Welcome to the machine-filled creative paradise of Scrap Mechanic, a multiplayer survival game with imagination and ingenuity at its core. 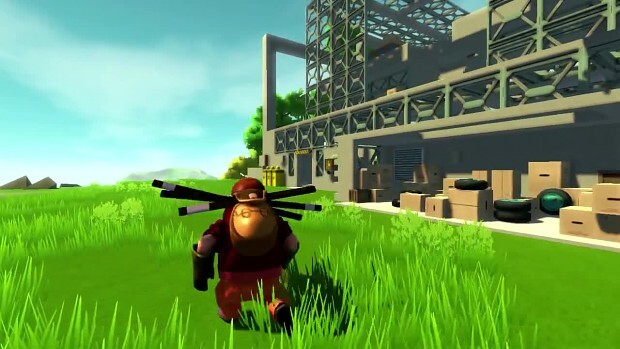 Scrap Mechanic is a multiplayer survival game with creativity and ingenuity at its core. In Scrap Mechanic’s interactive open world, you explore, scavenge and collect objects and then use them to build shelters, impressive moving vehicles and other machines that will help you survive the treacherous adventures lying ahead! Team up with friends or fight against robots and other players who are out to steal your stuff. Original game idea I loved this video !! Can't wait !! Are you guys serious? This is a master piece!